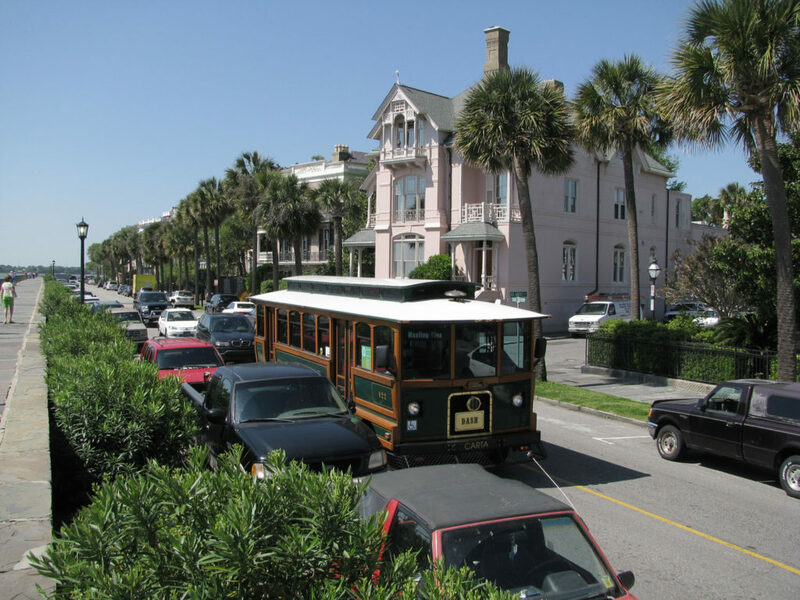 South Carolina has the best of both worlds, history and charm on the one hand, and luxury vacation settings on the other. 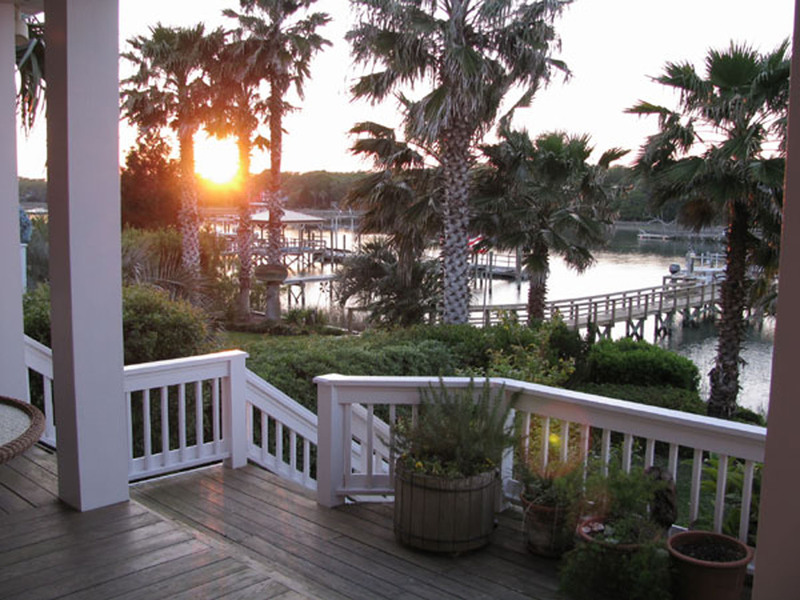 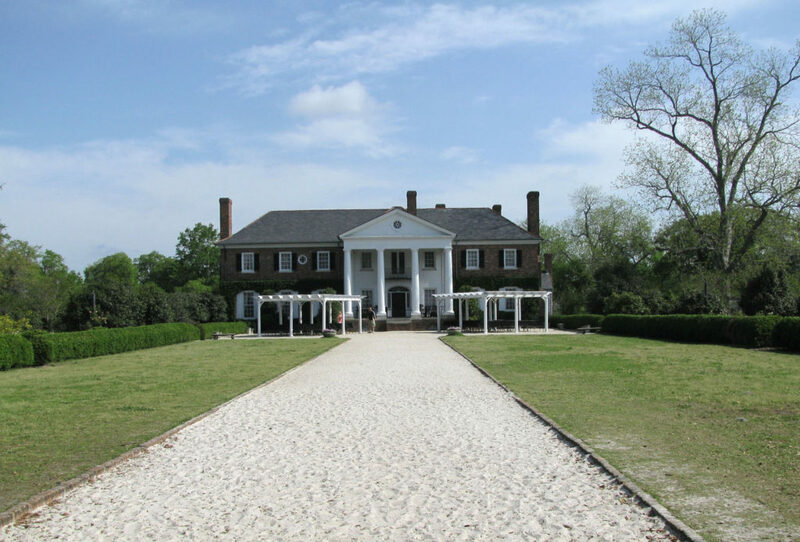 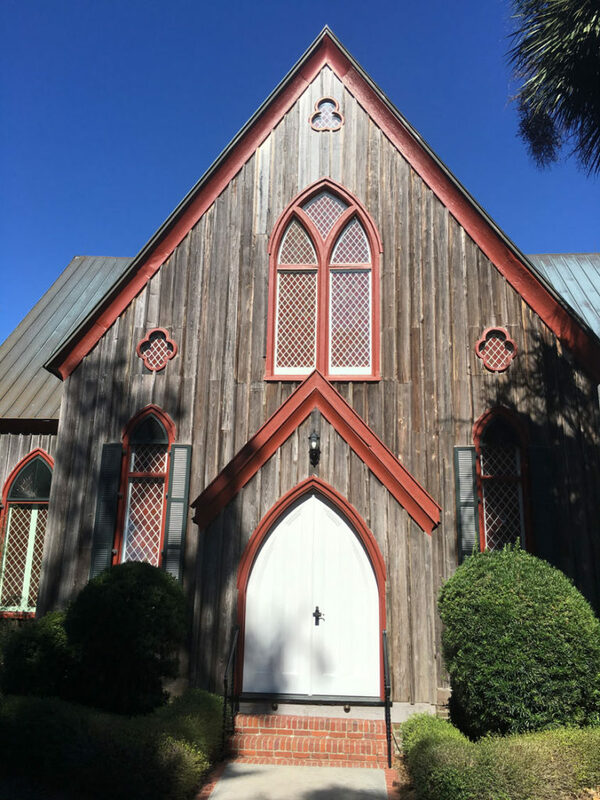 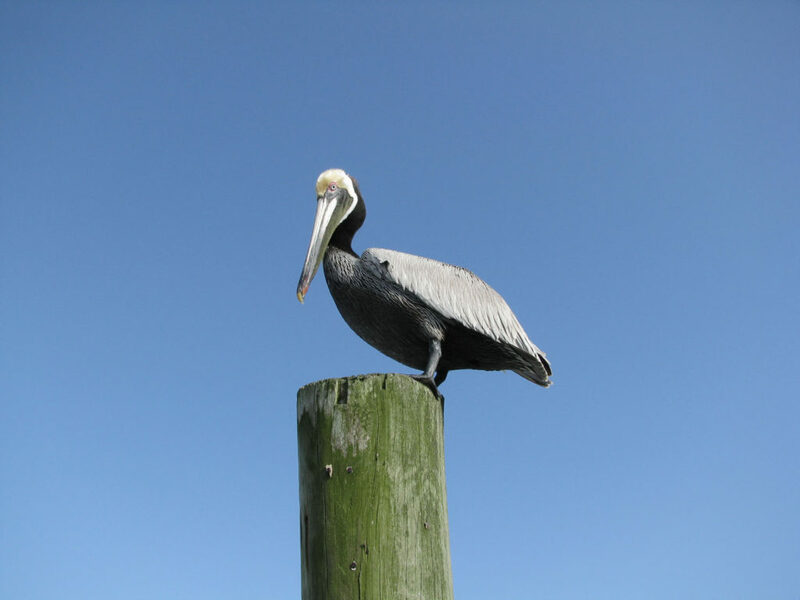 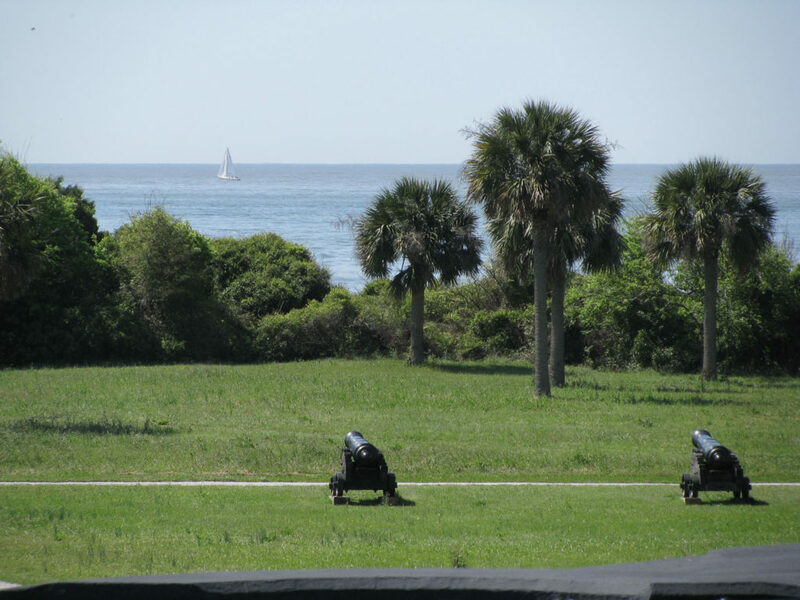 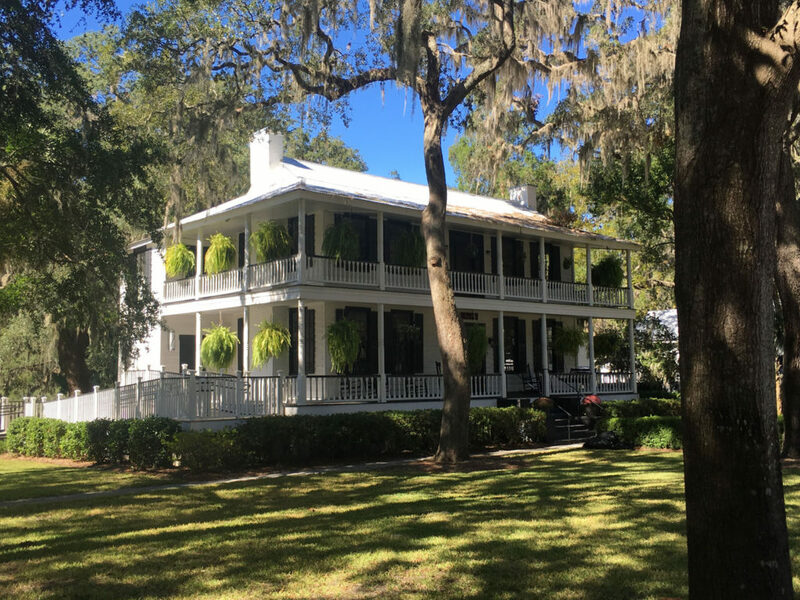 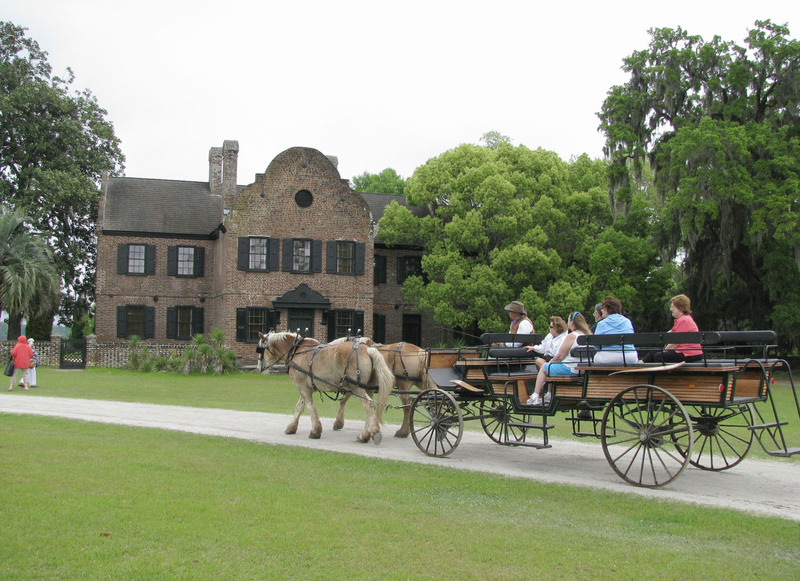 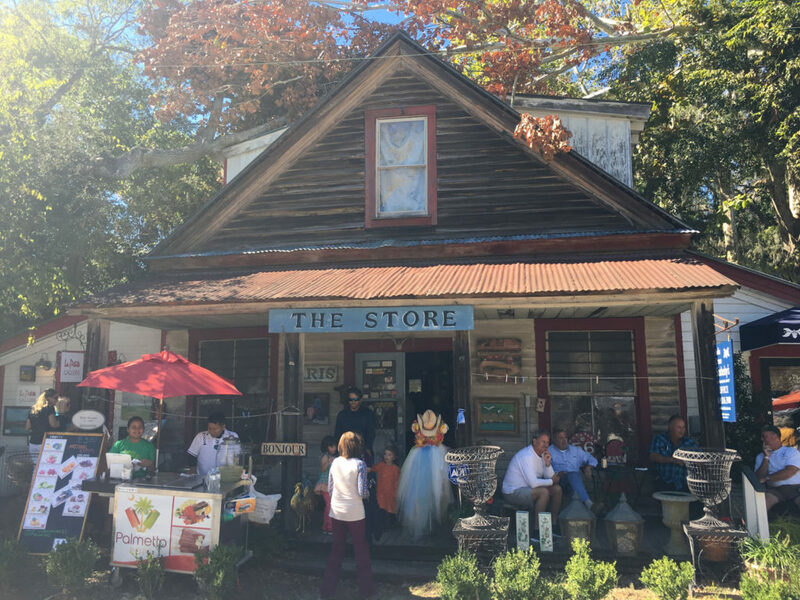 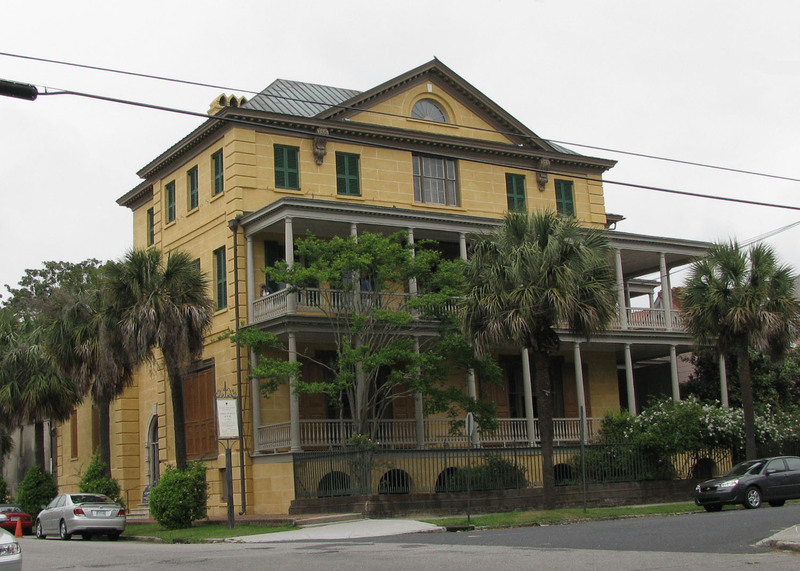 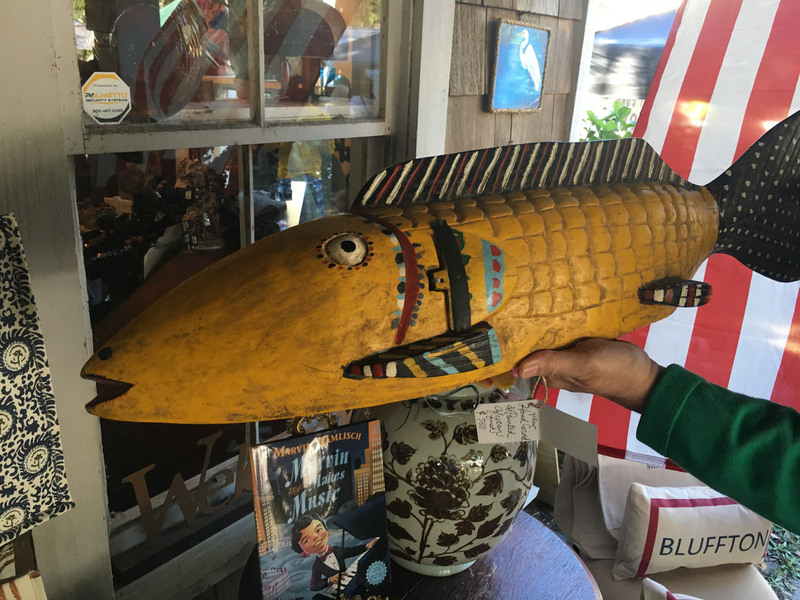 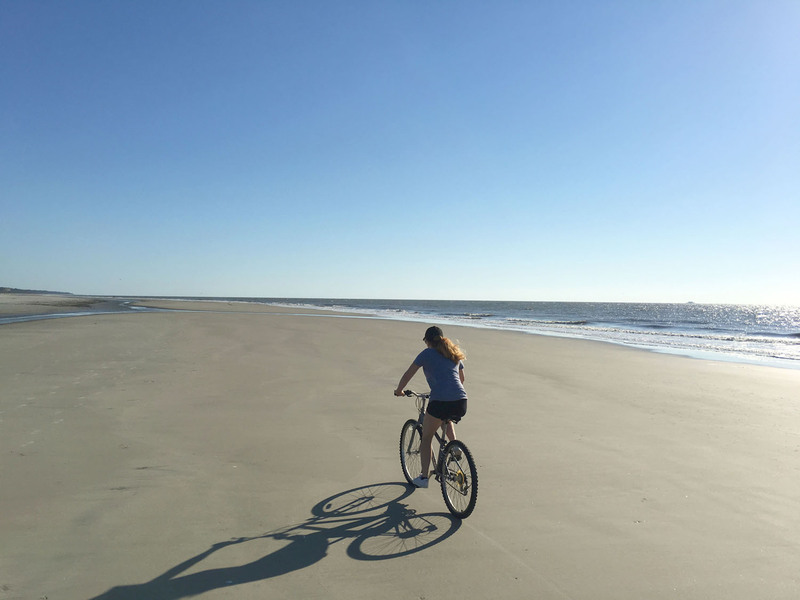 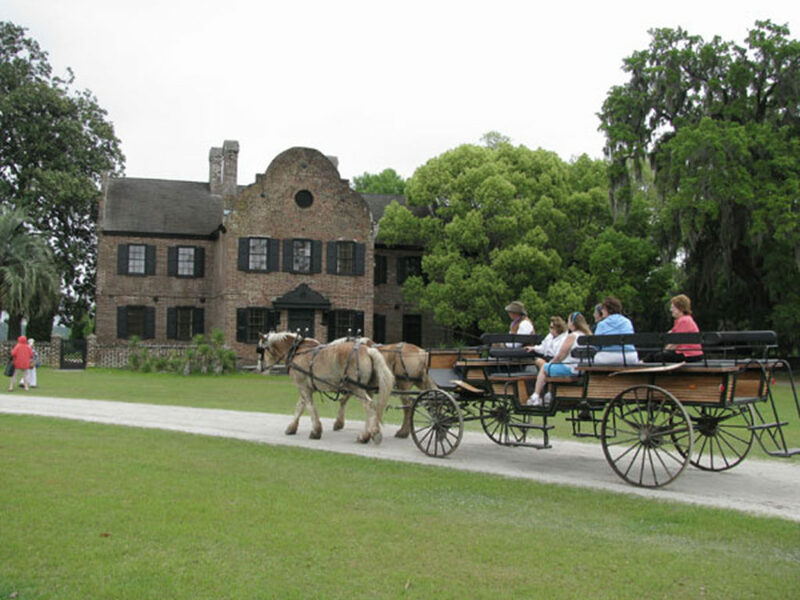 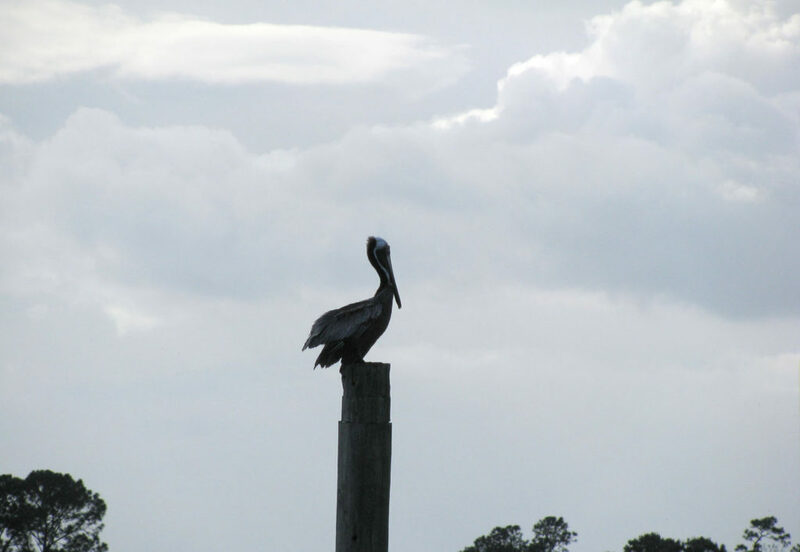 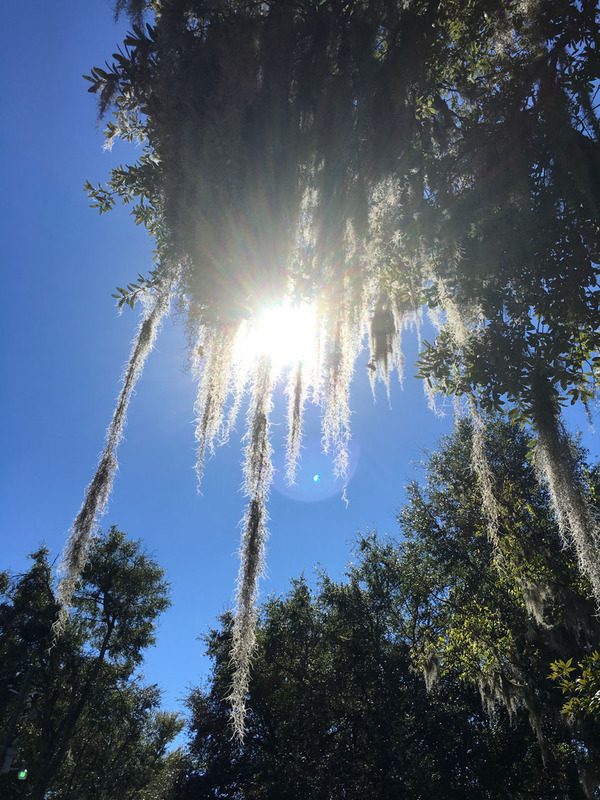 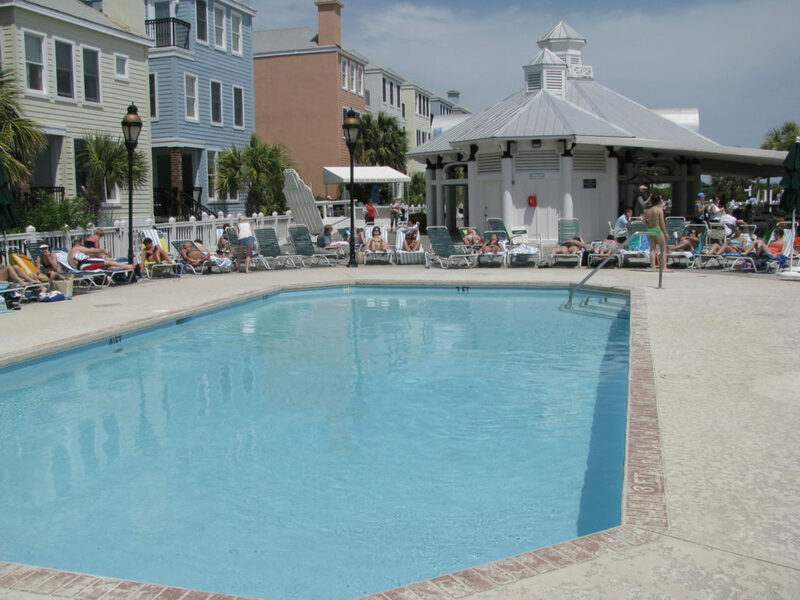 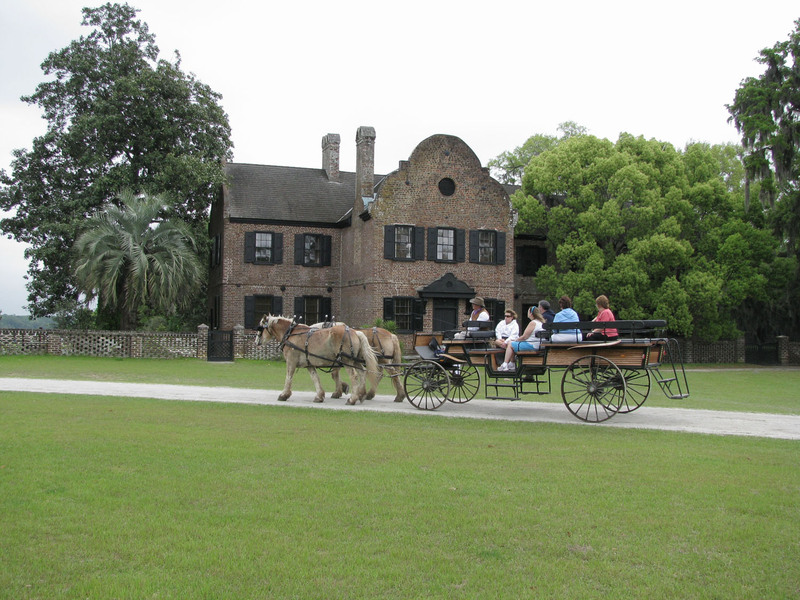 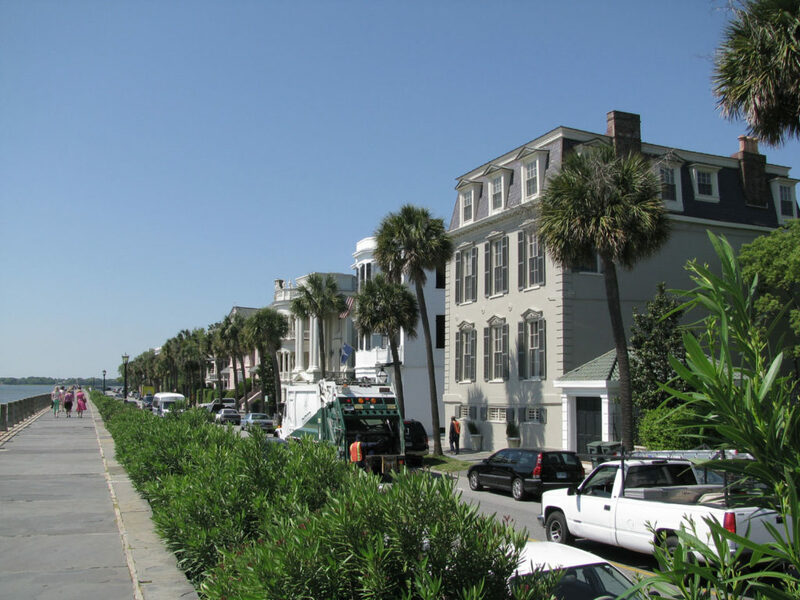 Explore gracious mansions, and plantations, and you can hit the beach, boat and bike while staying in beautiful waterfront resorts homes on Isle of Palms or Hilton Head Island. 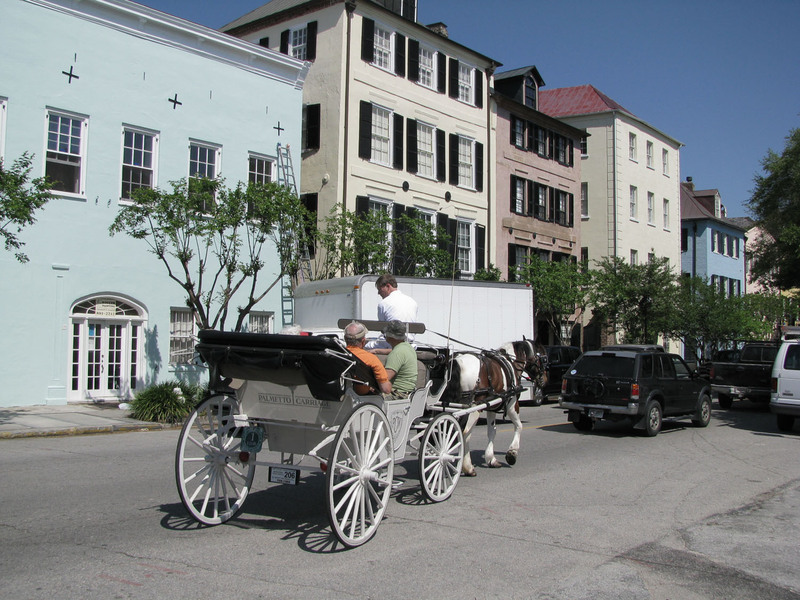 The City of Charleston is absolutely charming, and loaded with great attractions, sightseeing, and South Carolina’s best dining and shopping. 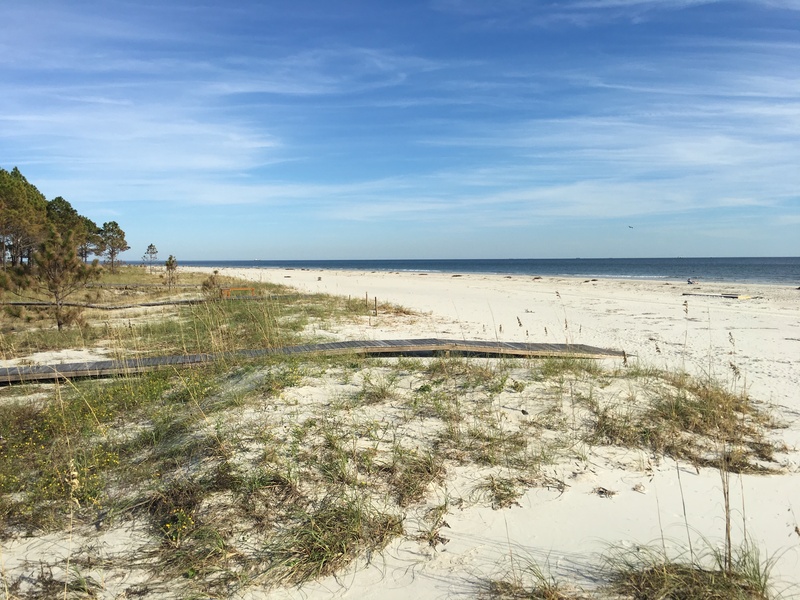 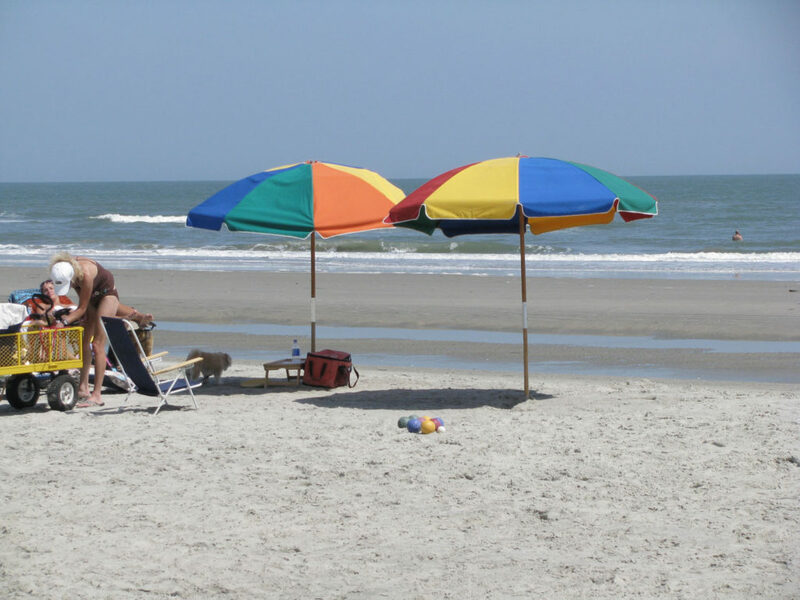 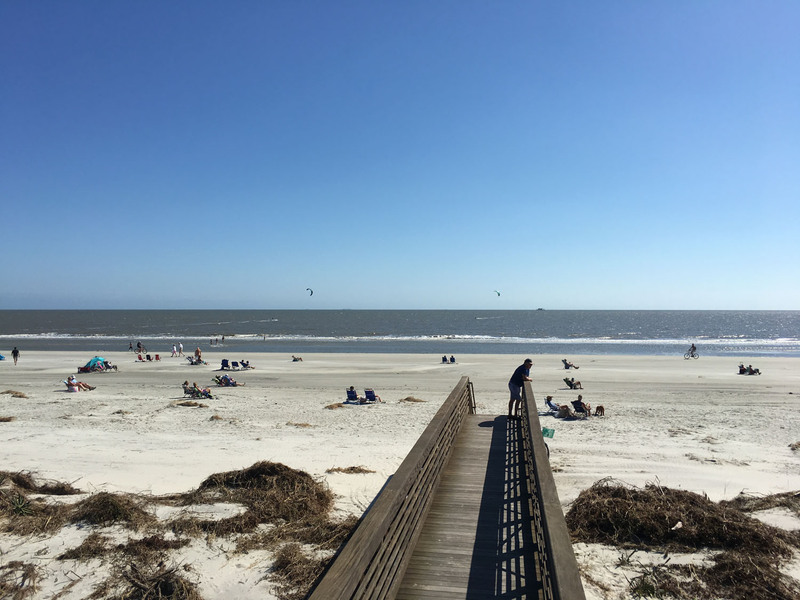 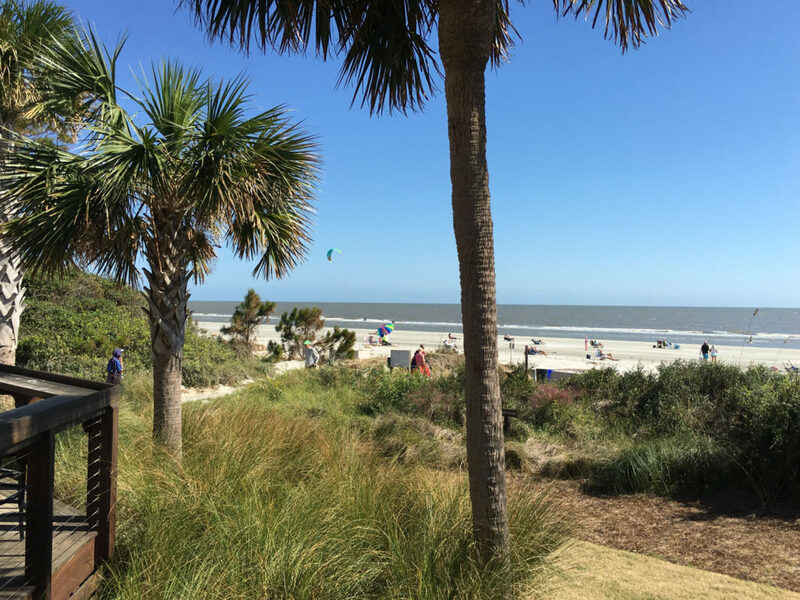 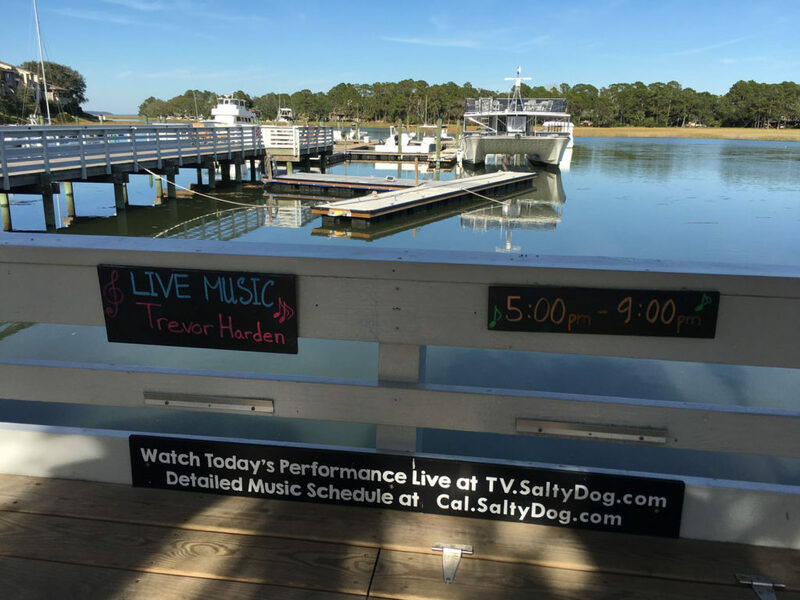 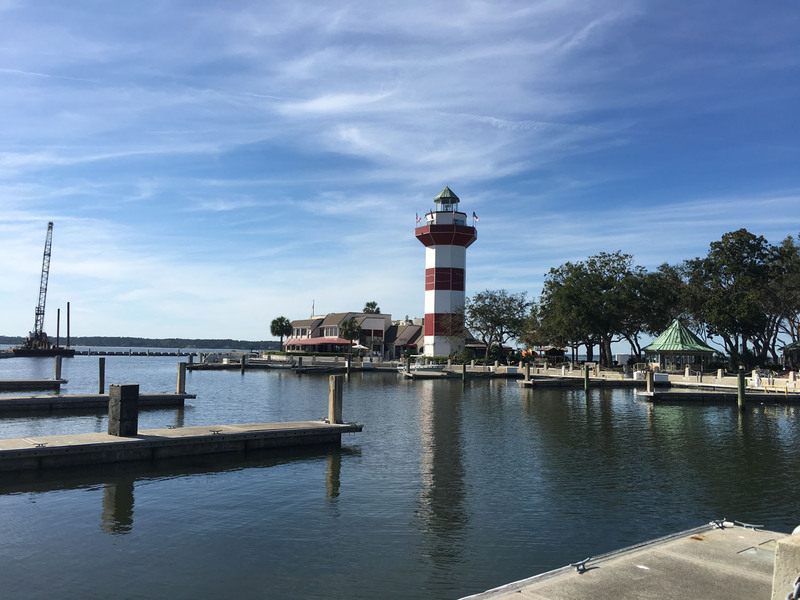 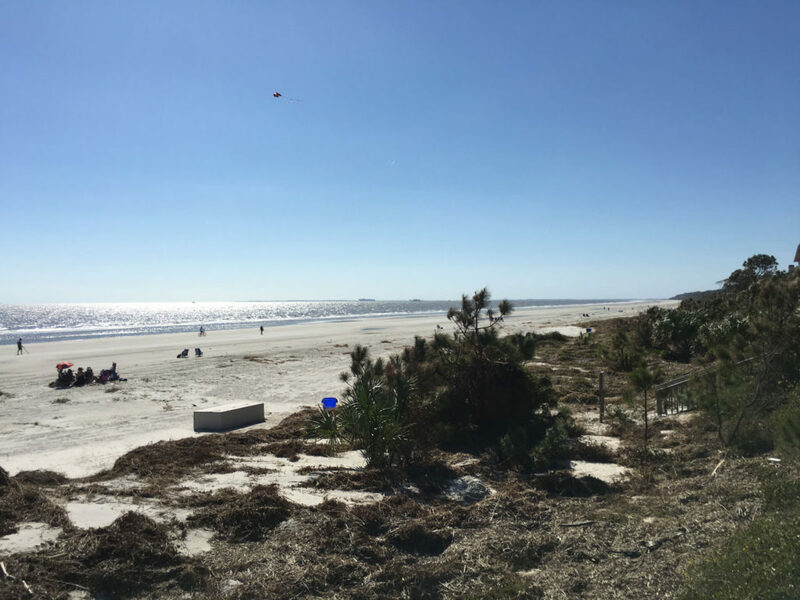 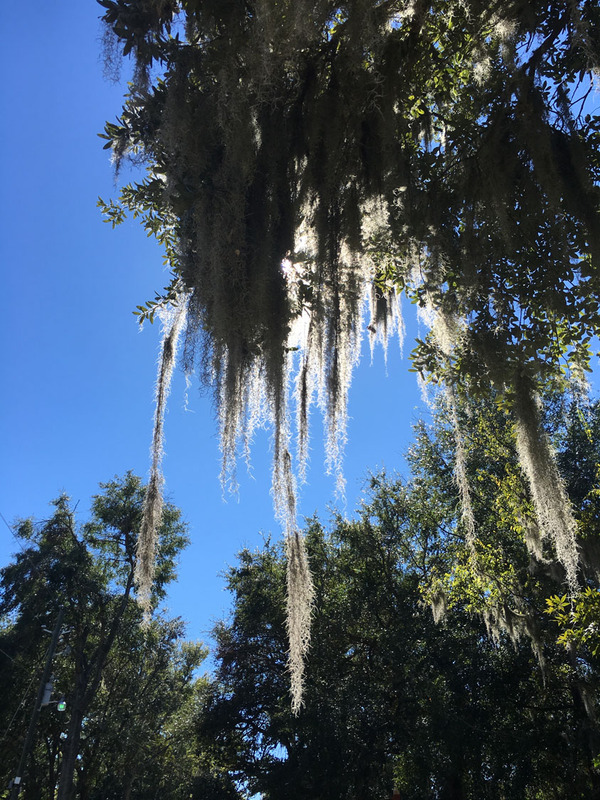 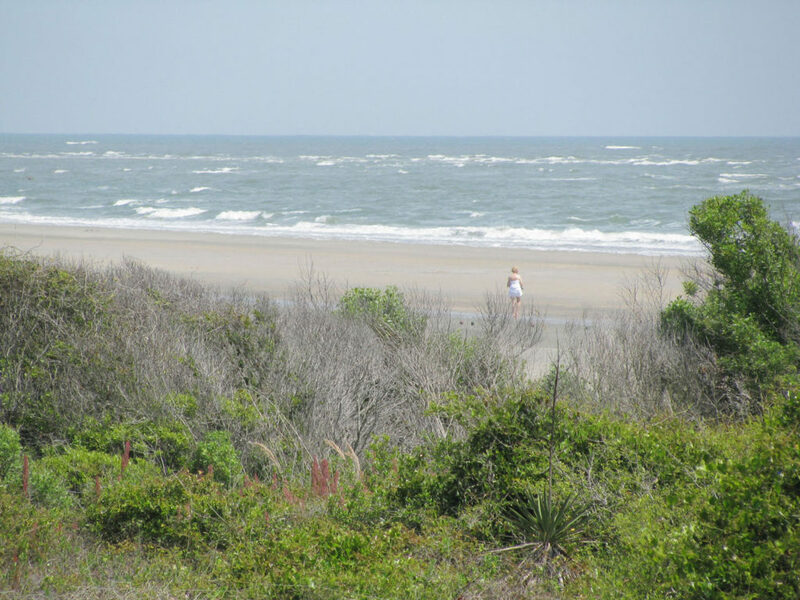 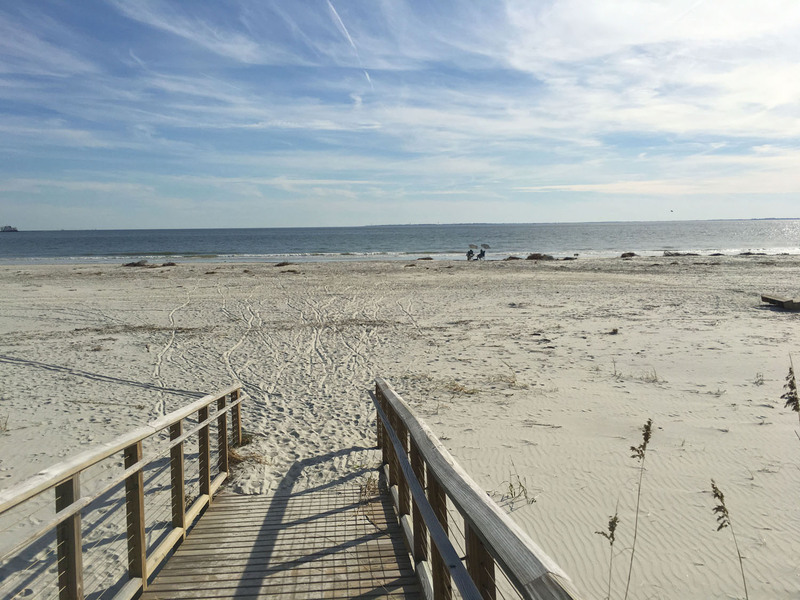 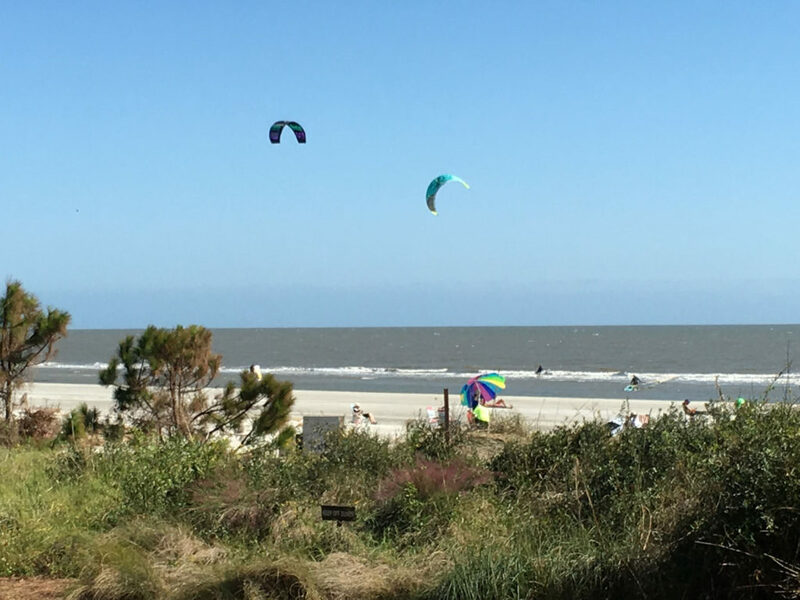 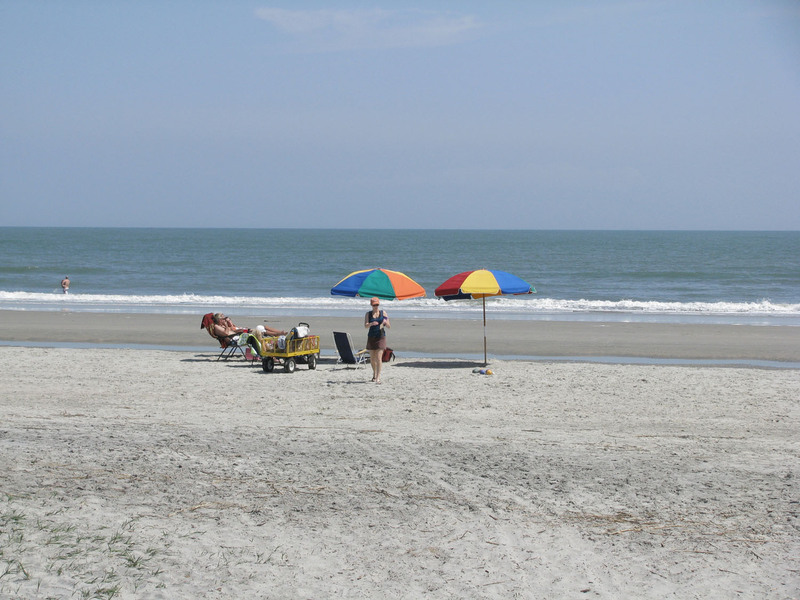 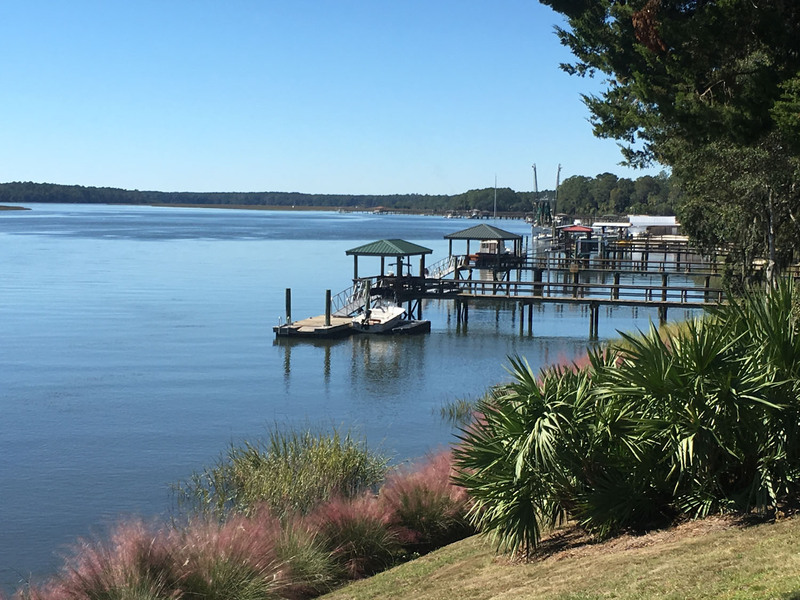 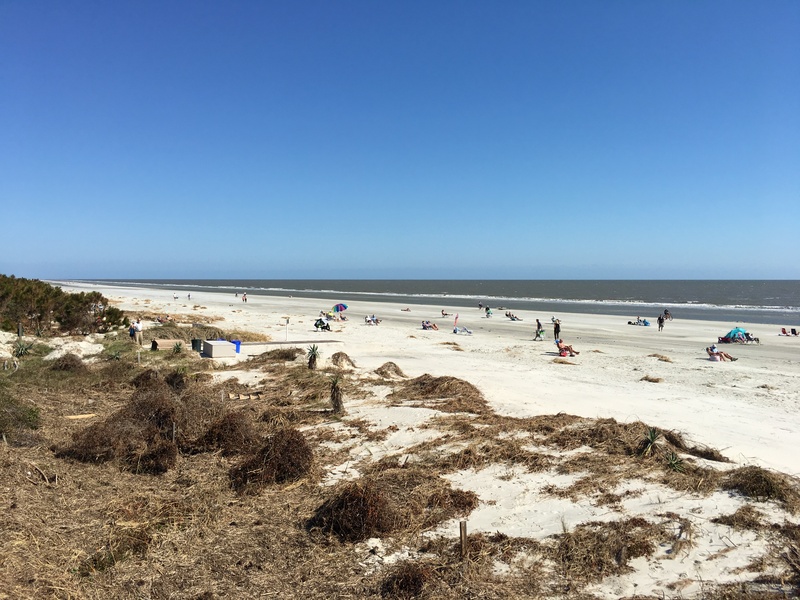 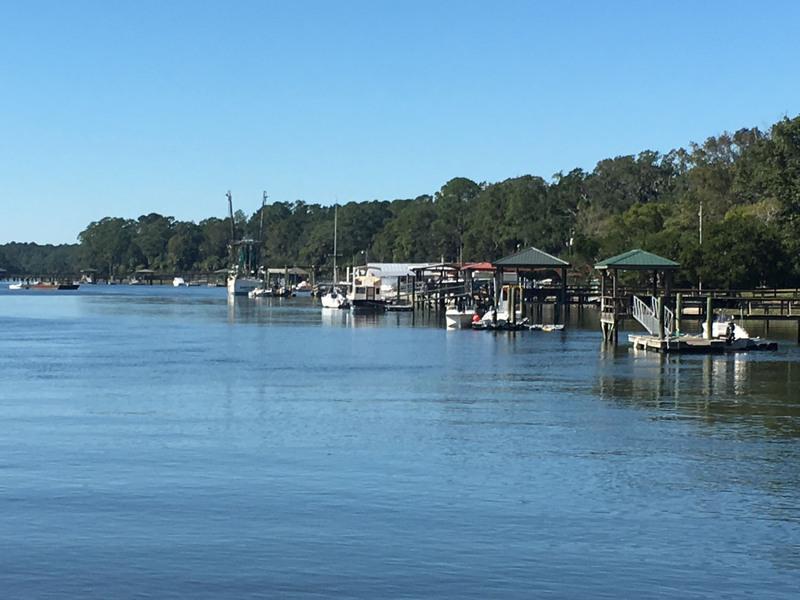 Hilton Head Island is a beachy retirement community dream, and a great place for a sun, sand and golf or boating vacation. You can bike, beach, boat, play golf and tennis to your heart’s content on this beautiful island. 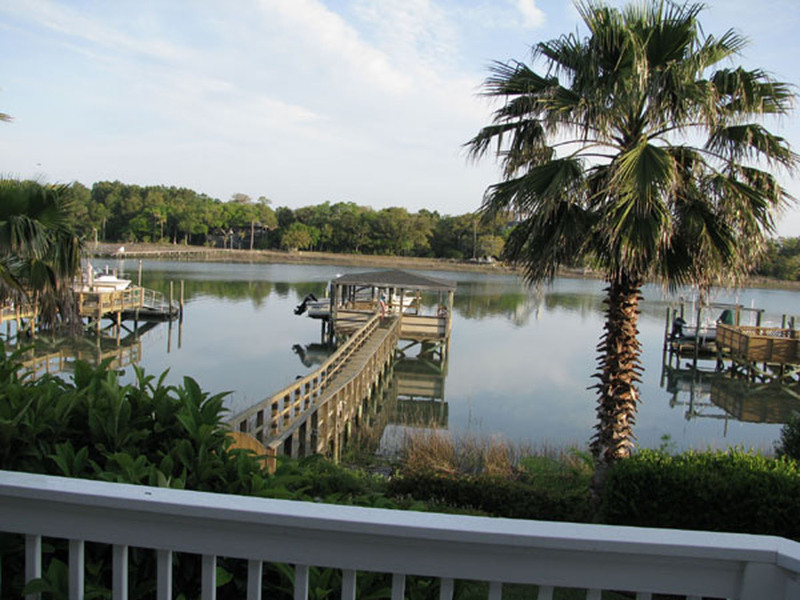 The Carolina lifestyle is relaxed but active, with sincere southern hospitality and lovely scenery. 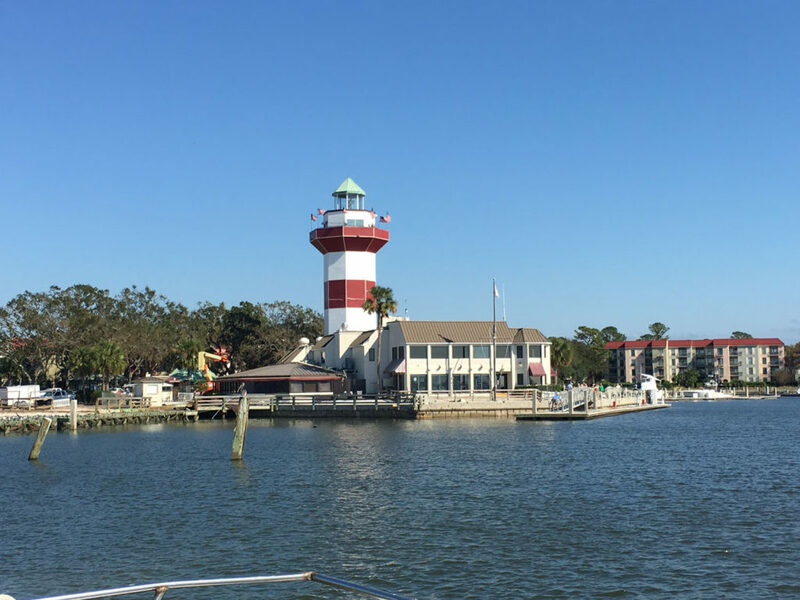 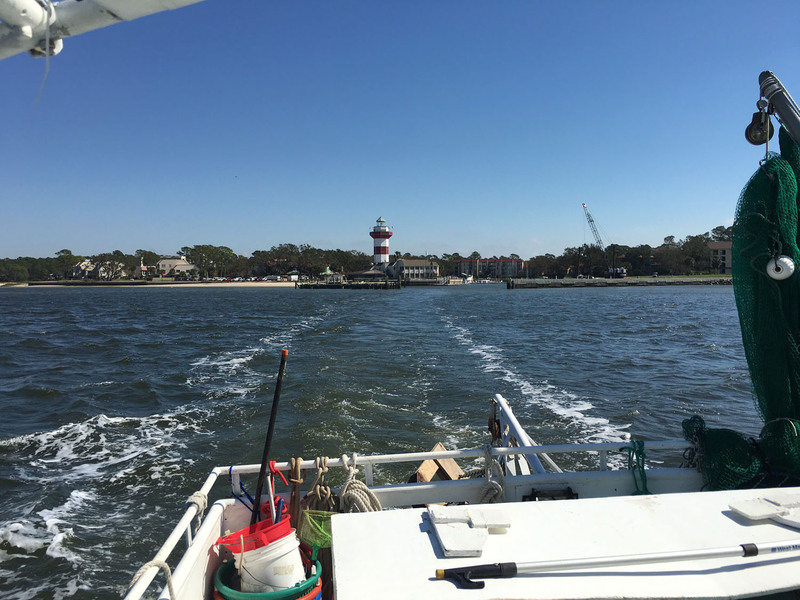 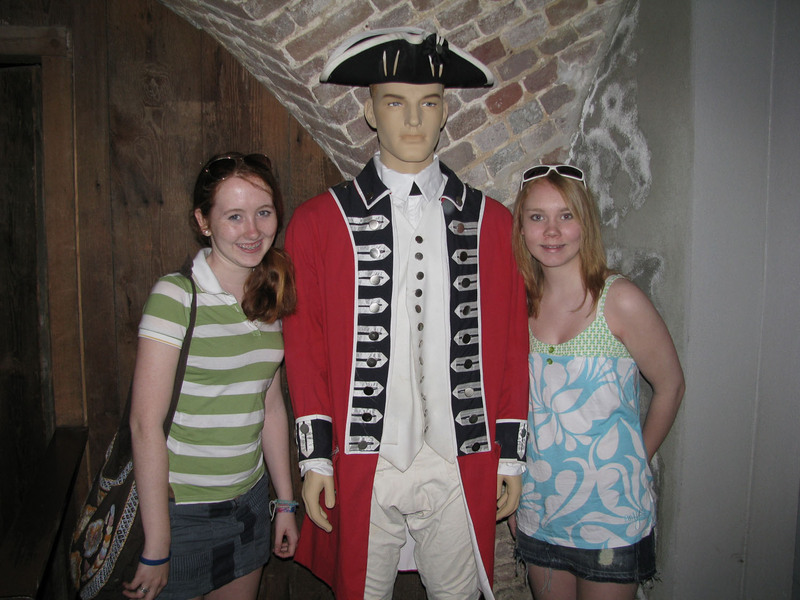 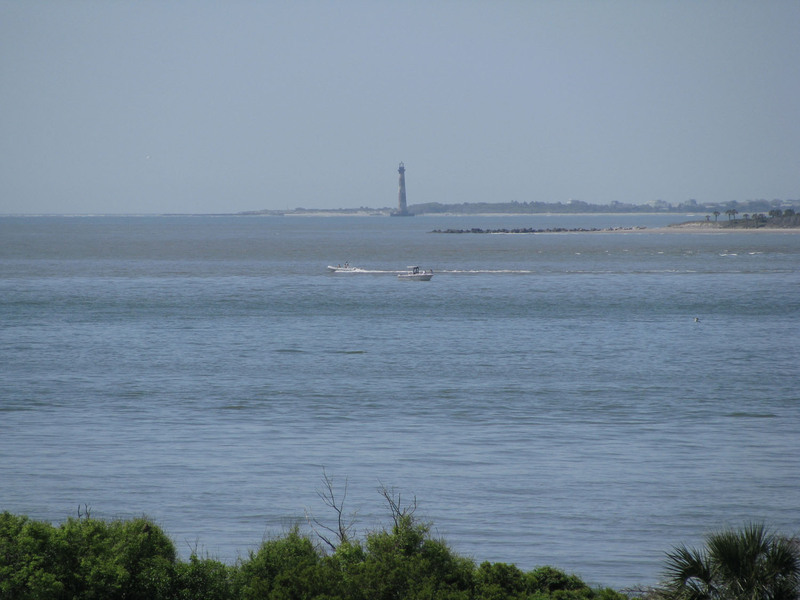 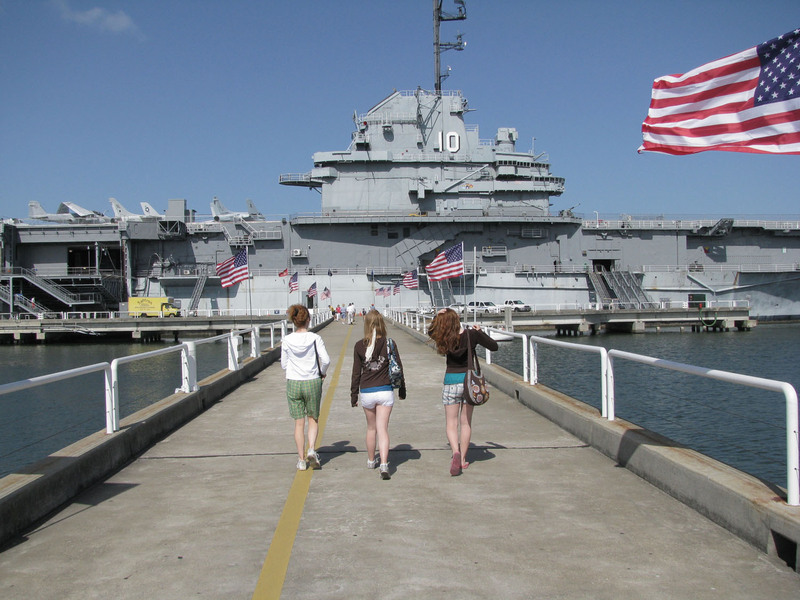 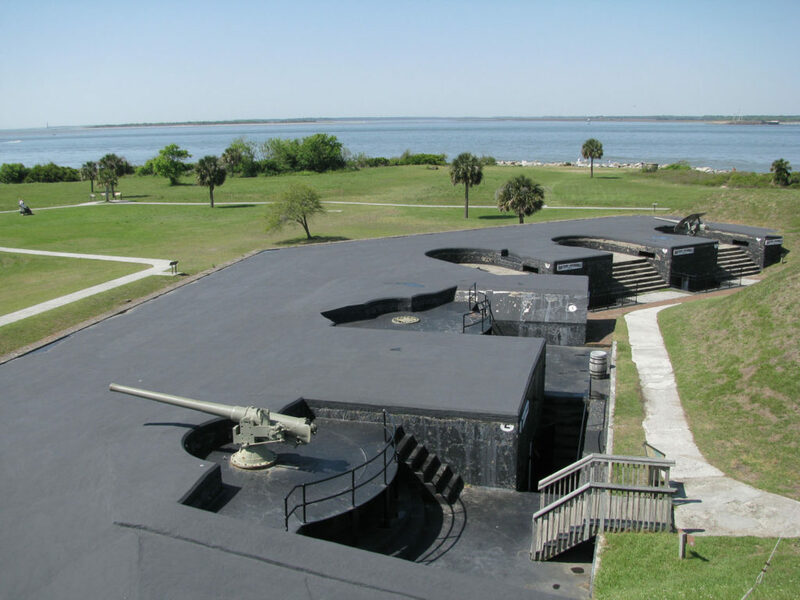 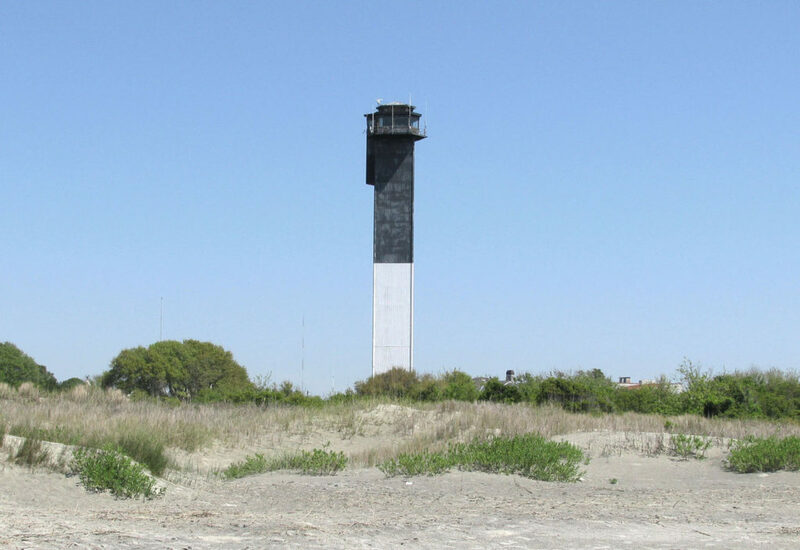 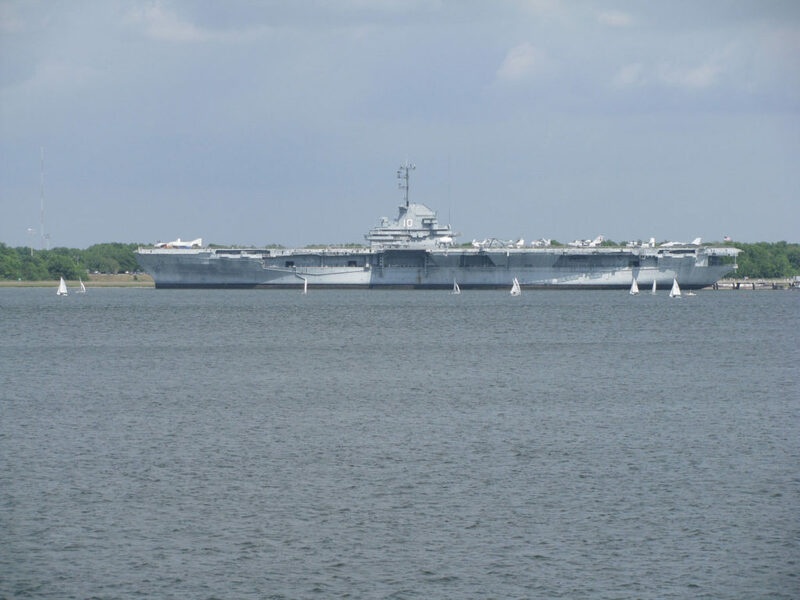 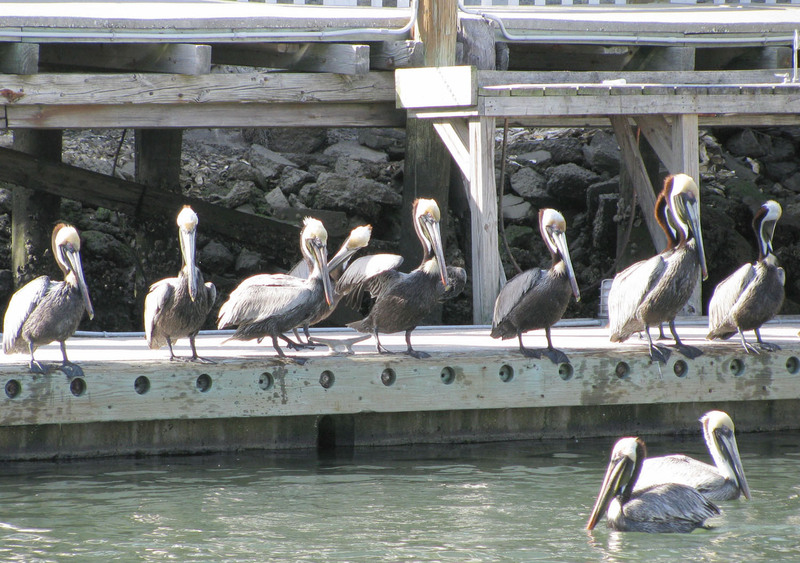 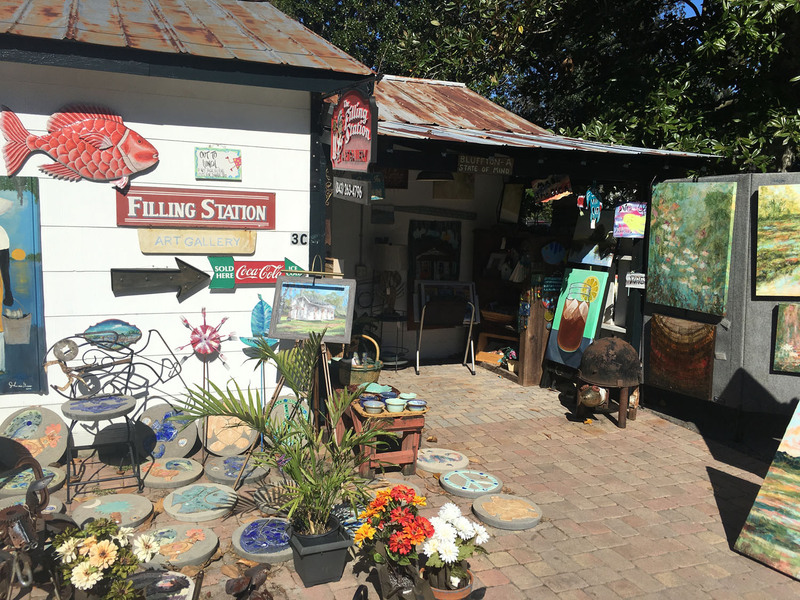 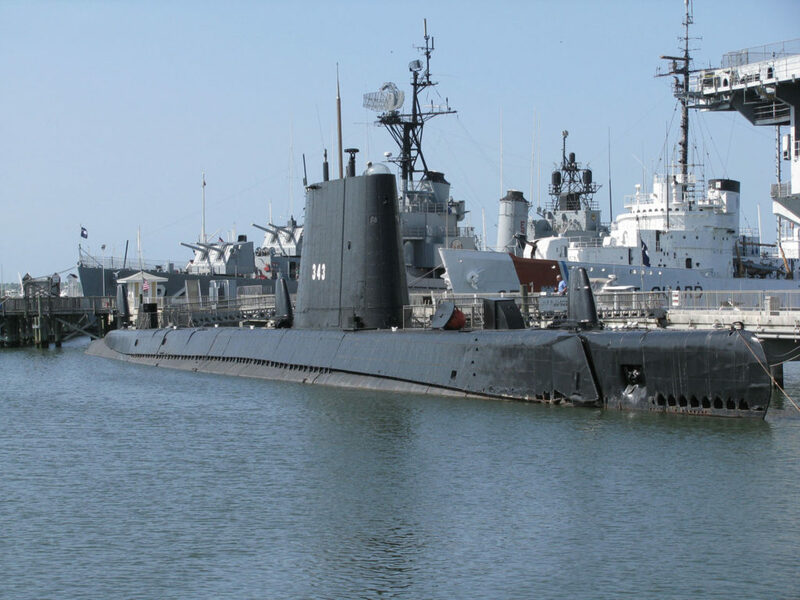 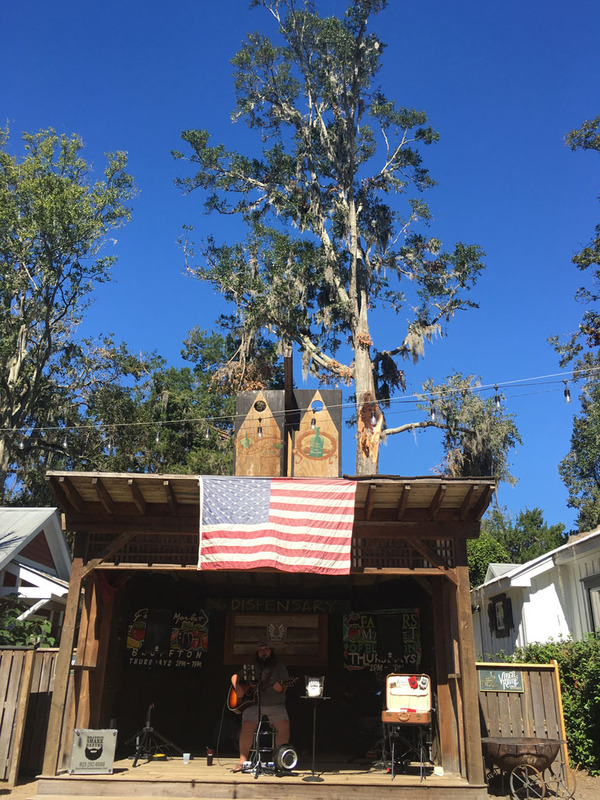 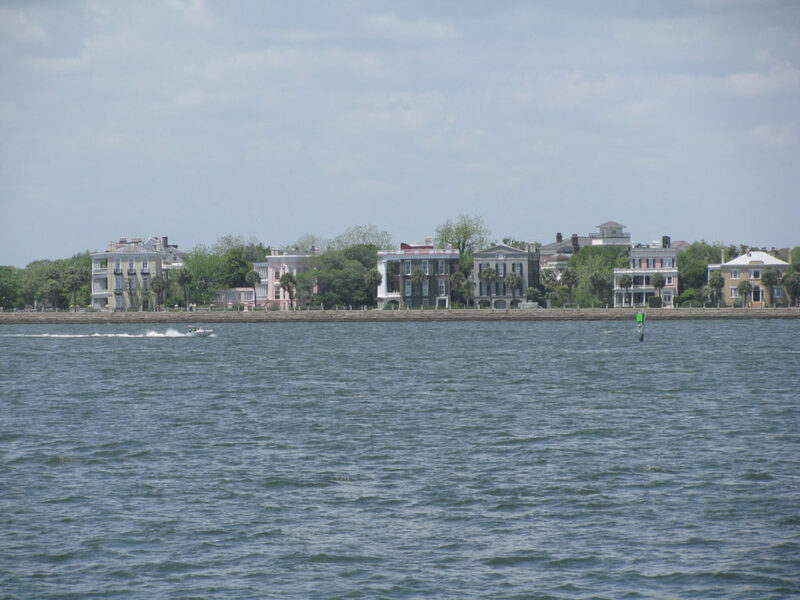 See our reviews of things to do in Charleston, and Hilton Head Island, where to stay and when to go to South Carolina. 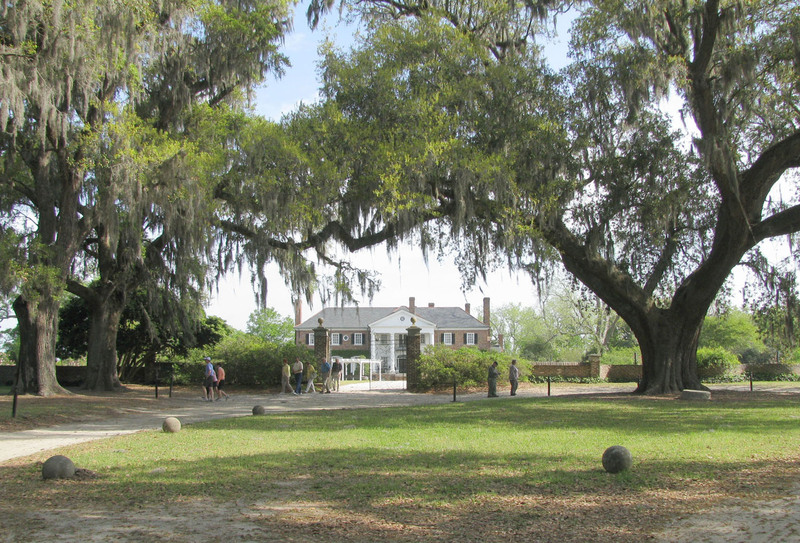 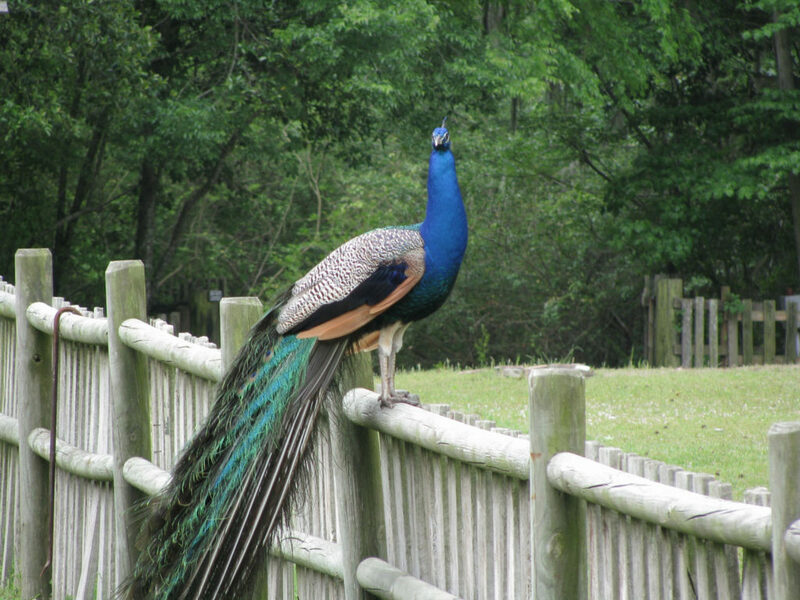 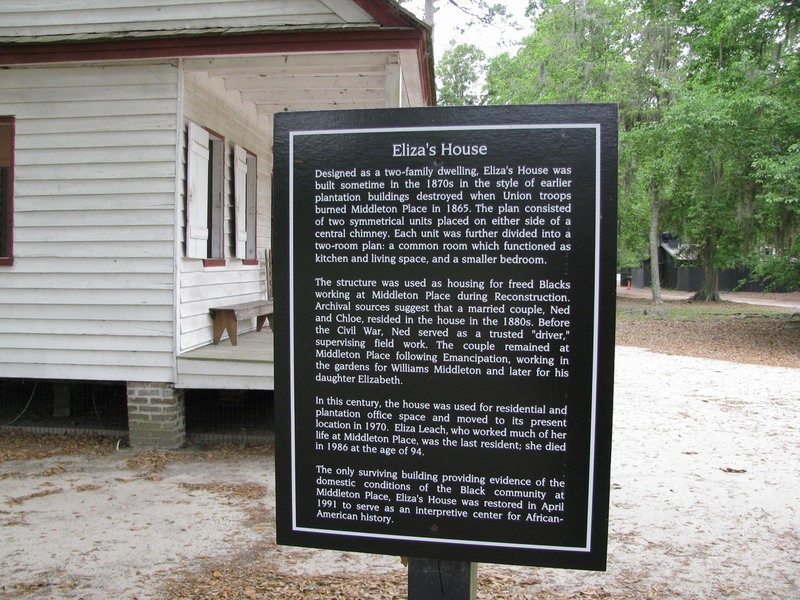 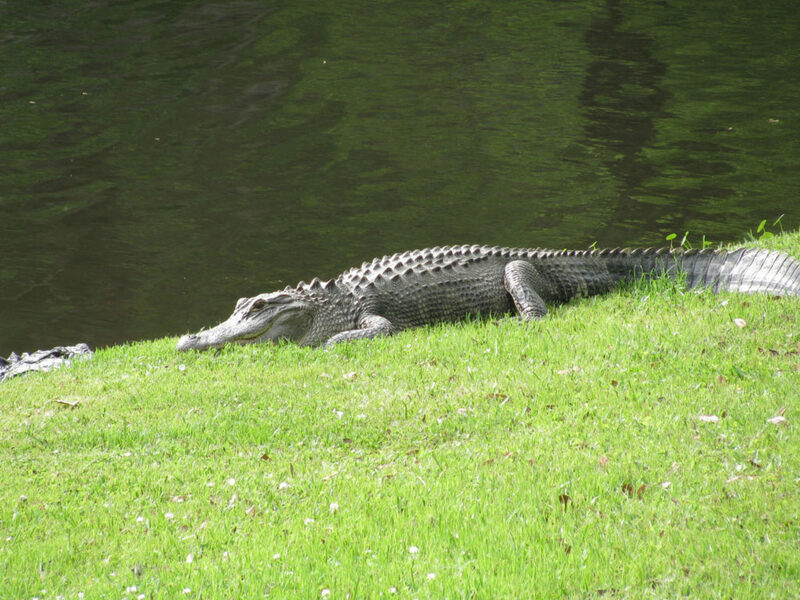 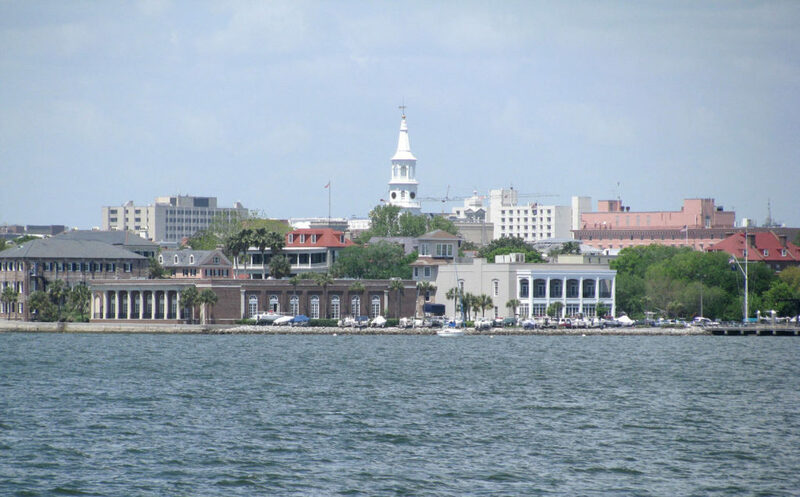 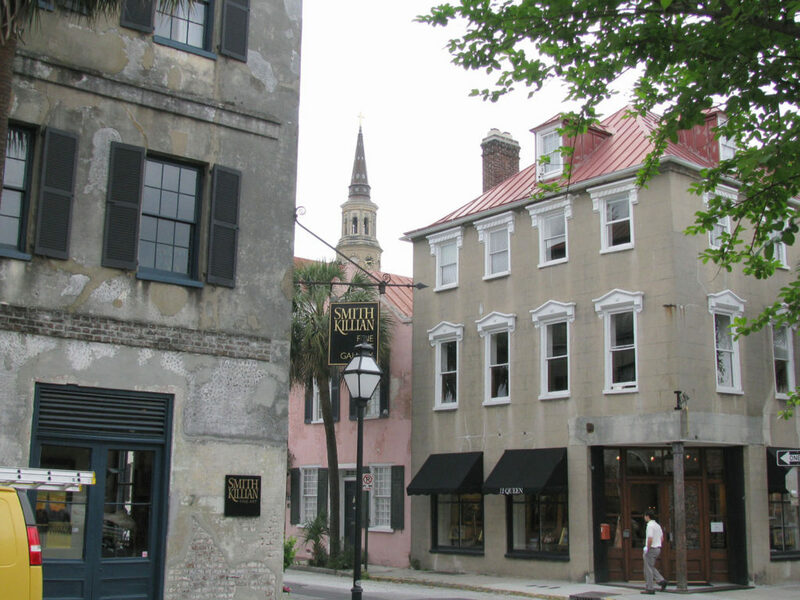 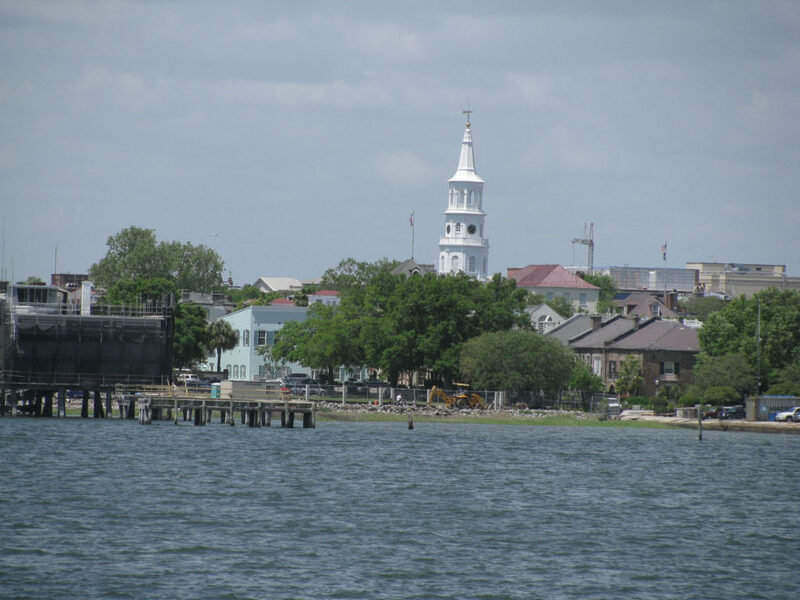 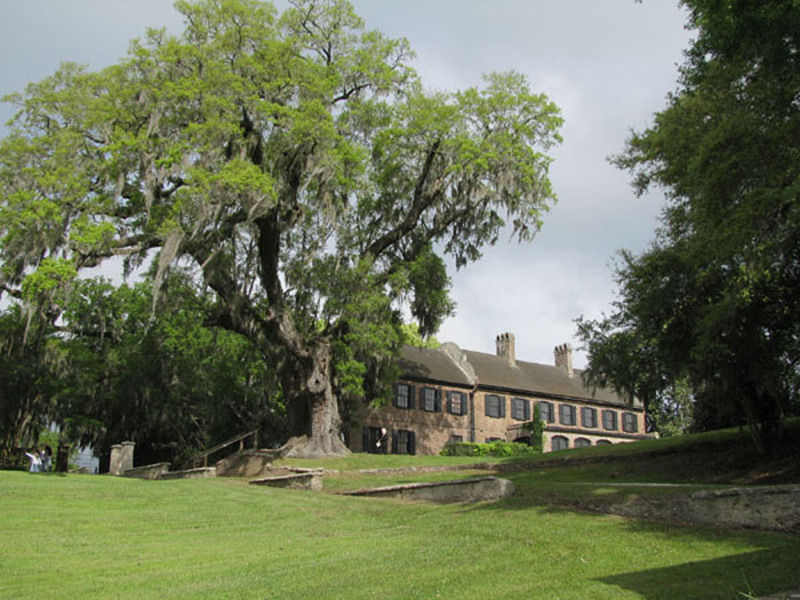 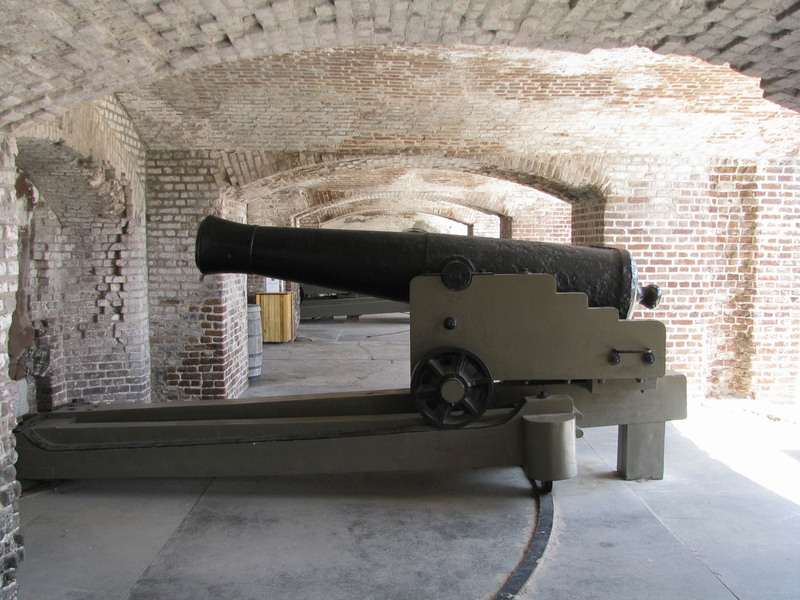 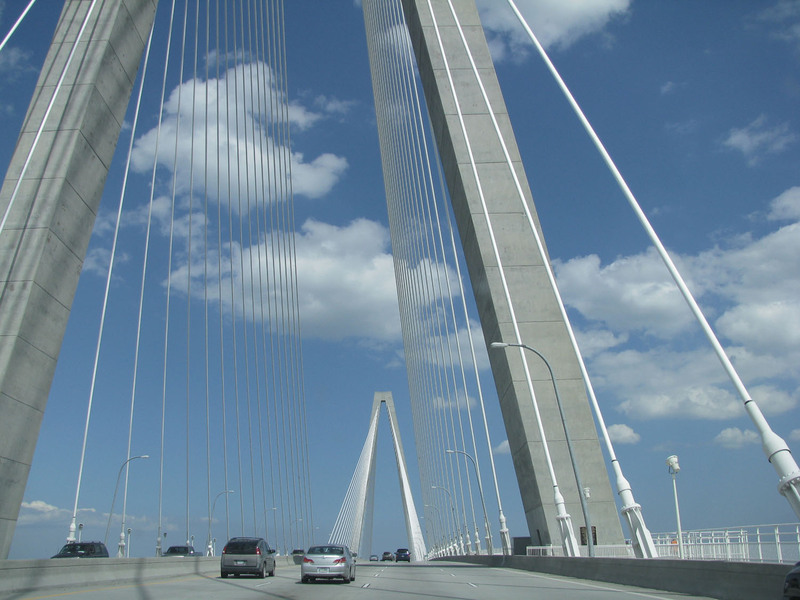 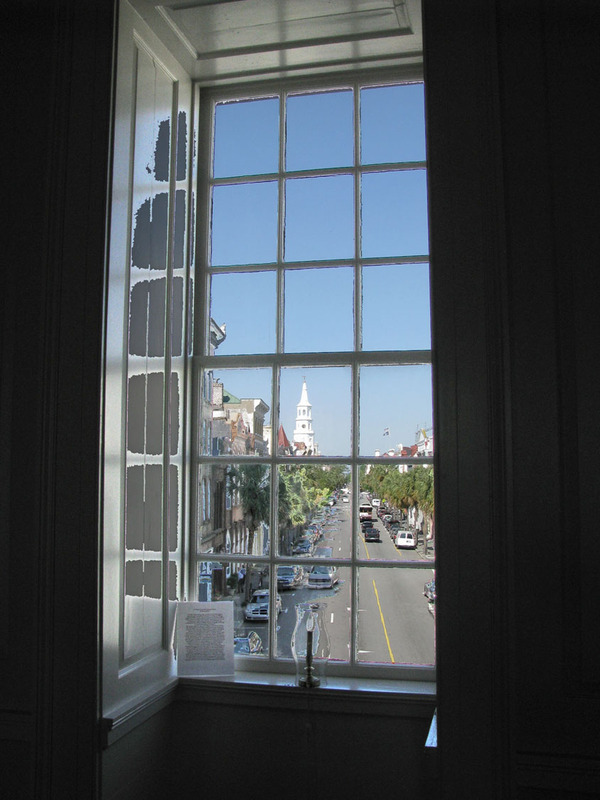 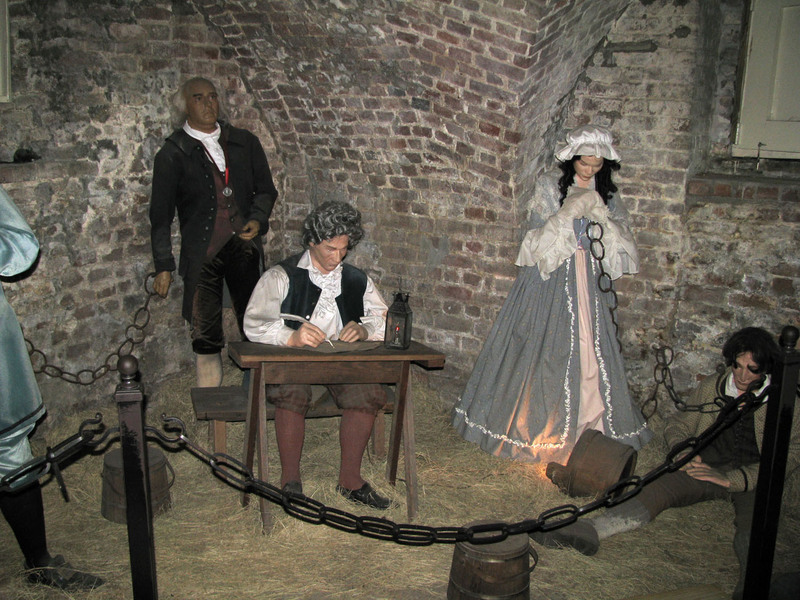 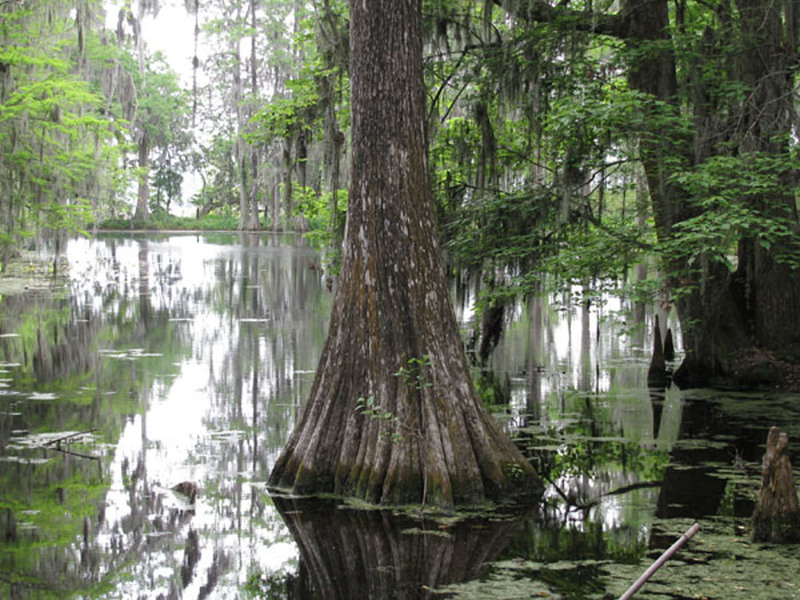 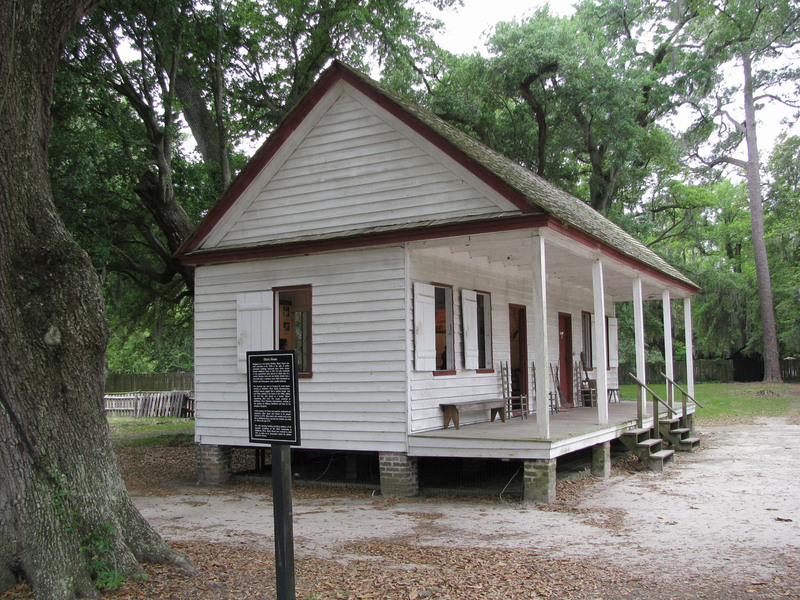 We also love nearby Savannah Georgia – a fascinatingly historic city, rival sister to Charleston.